Falk’s Nursing Service LTC Pharmacy delivers services, cost savings and patient safety benefits. 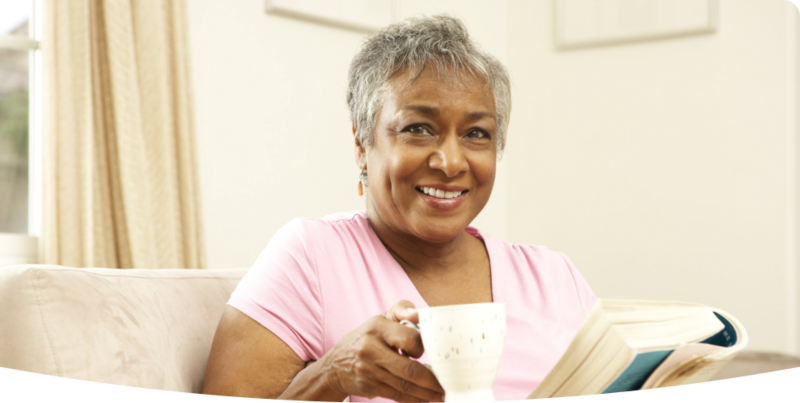 We use the latest technology in providing reliable LTC Pharmacy support services. 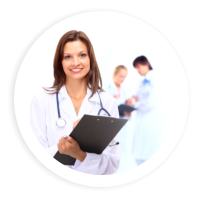 Services feature web based software for direct e-communication between pharmacy and facility. FrameworkLink™ connects Long-Term Care Facilities and Pharmacies for more efficient prescription services. Falk’s Nursing Service LTC Pharmacy has taken a leading role in providing the highest quality services to its customers by utilizing State of the Art Pharmacy Technology and building an exceptional Pharmacy Team. 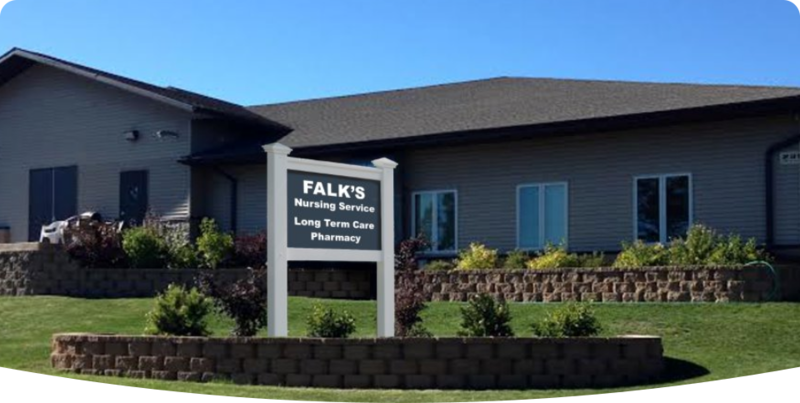 Falk’s has been providing LTC pharmacy service for 35 years and currently employs an outstanding team of 60 health care professionals. 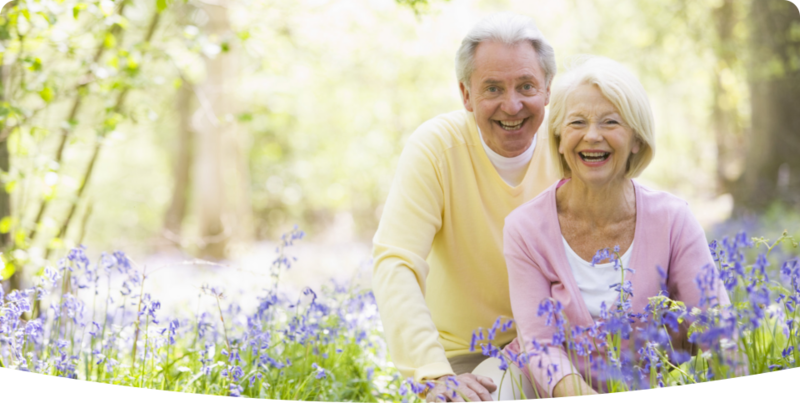 Falk’s operations have been designed and are focused to meet the unique requirements of the long term care industry. 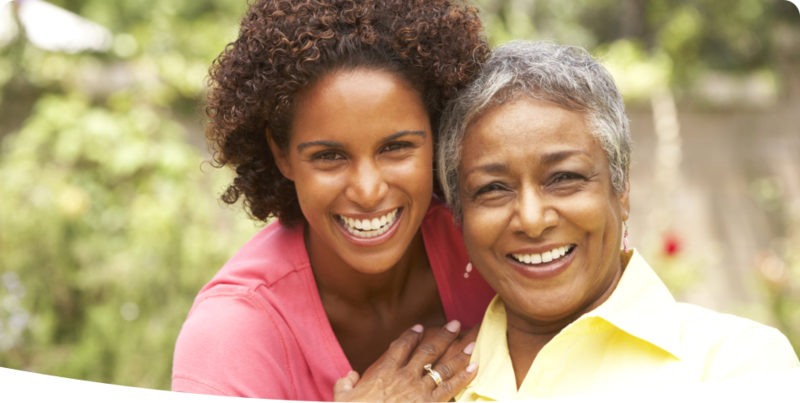 Through its high commitment and service to this industry, Falk’s has earned the trust and respect of long term care providers in the region, including skilled, assisted living, group home and correctional facilities. Falk’s Nursing Service LTC Pharmacy presently services over 3,500 residents in 300+ facilities. If you wish to be a part of Falk’s growing customer-base, please call 218-740-2650 to make arrangements with our team. We look forward to helping your facility achieve excellence!